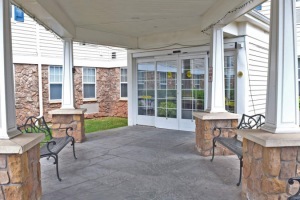 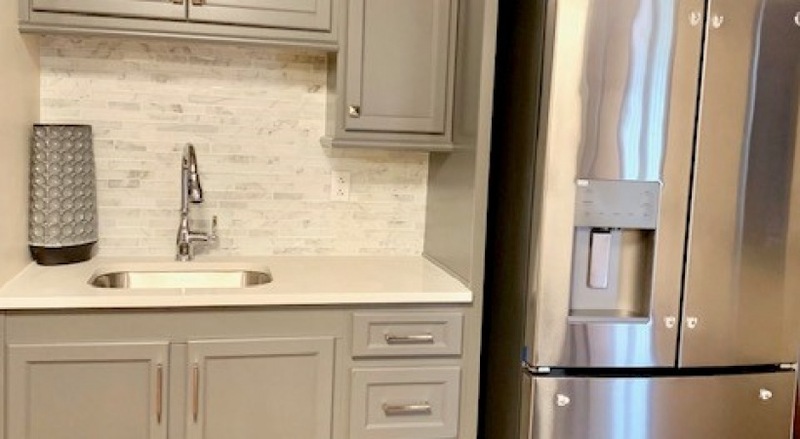 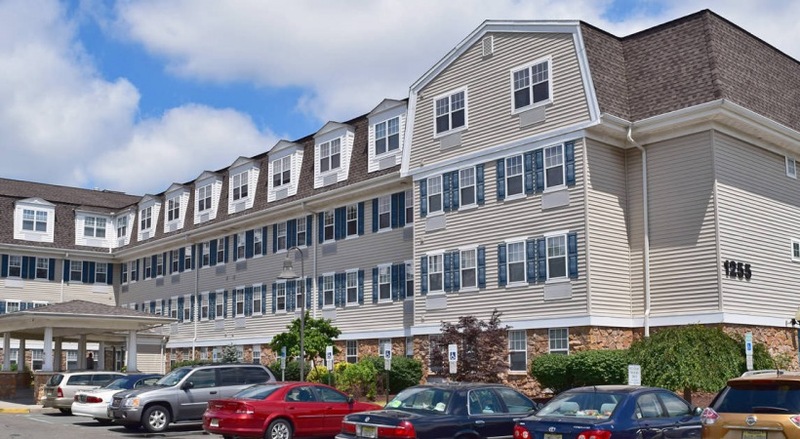 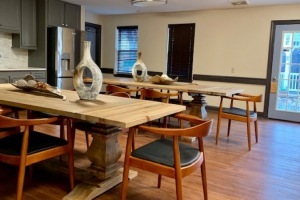 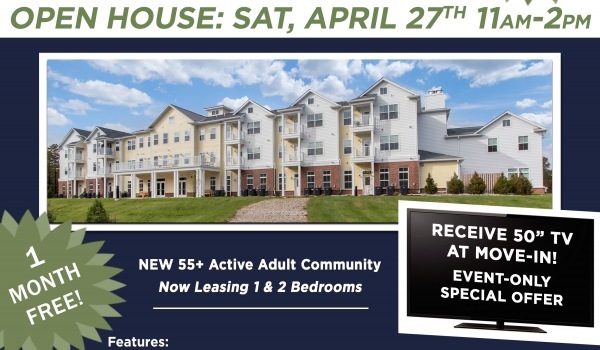 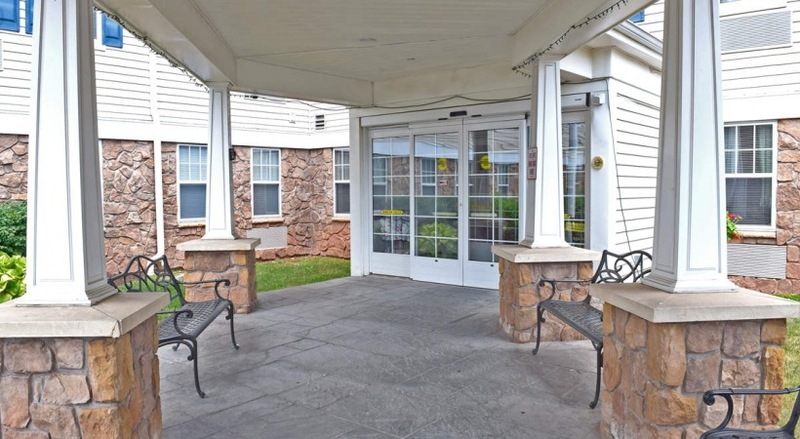 Maple Tree Manor is a senior (62+) affordable rental community consisting of 88 units with a mix of studio, one and two-bedroom apartments located in desirable Avenel, NJ in the heart of Middlesex County. 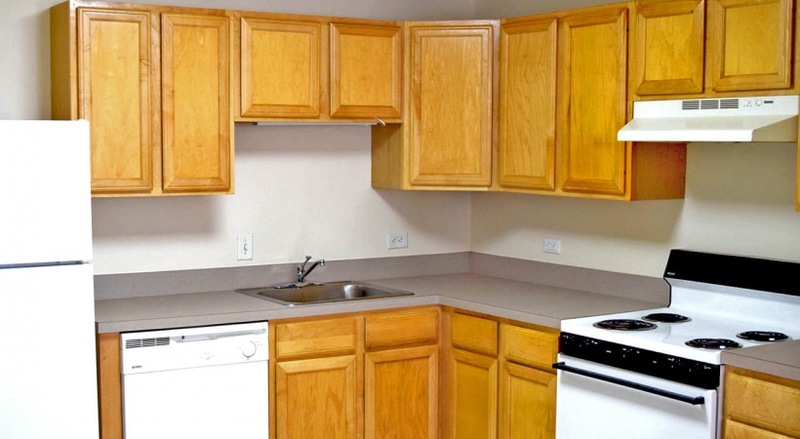 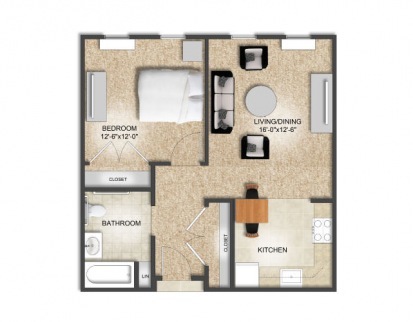 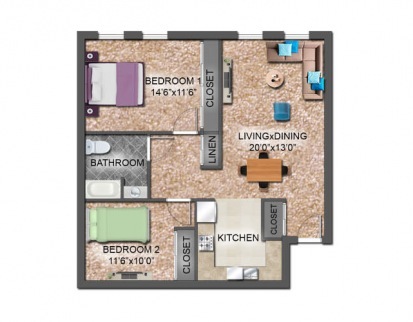 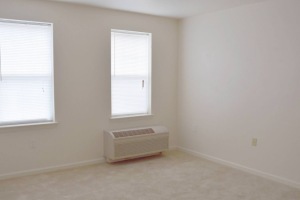 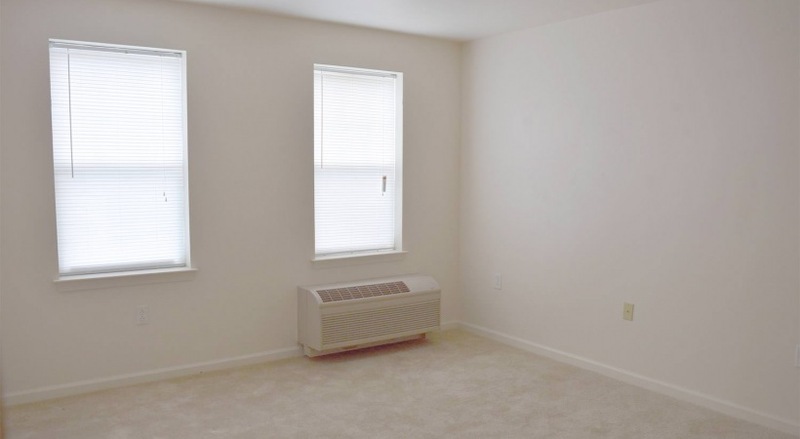 The well-appointed apartments feature fully-equipped kitchens, spacious floorplans, large closets and air conditioning. 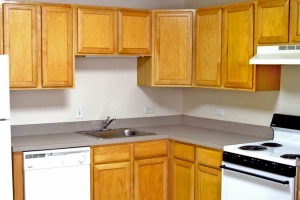 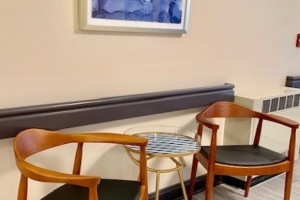 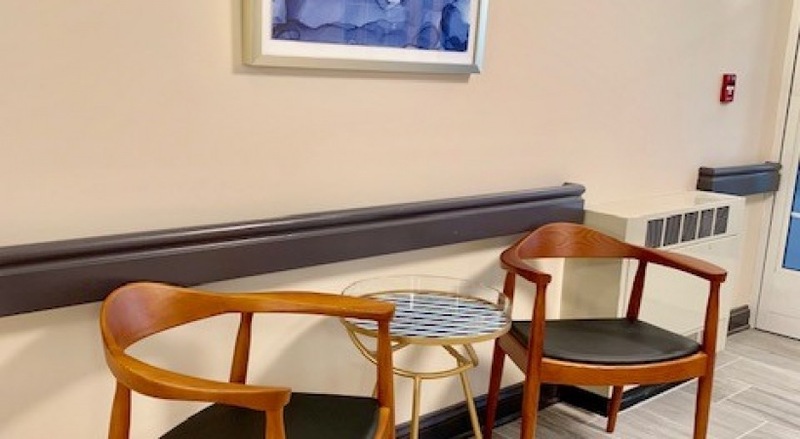 Additionally, handicapped accessible units are available. 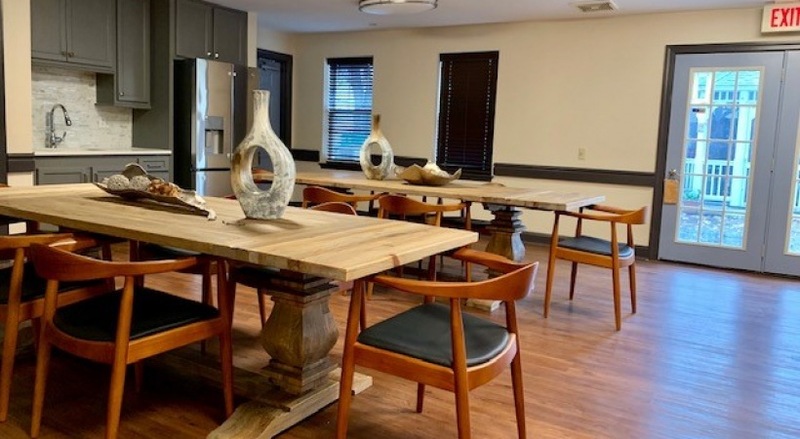 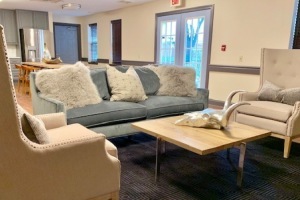 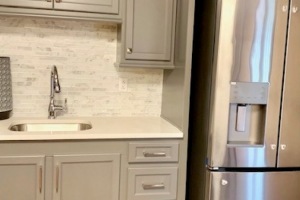 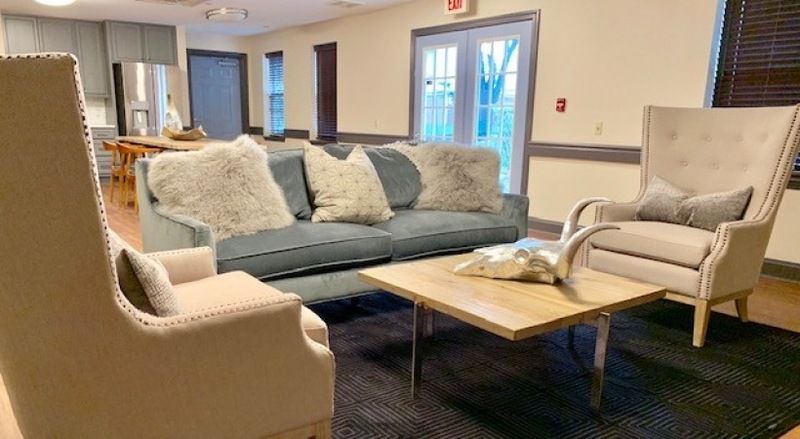 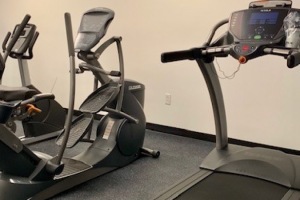 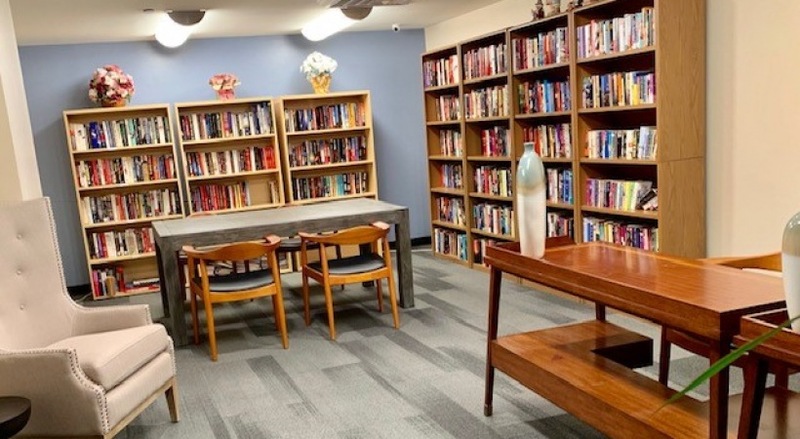 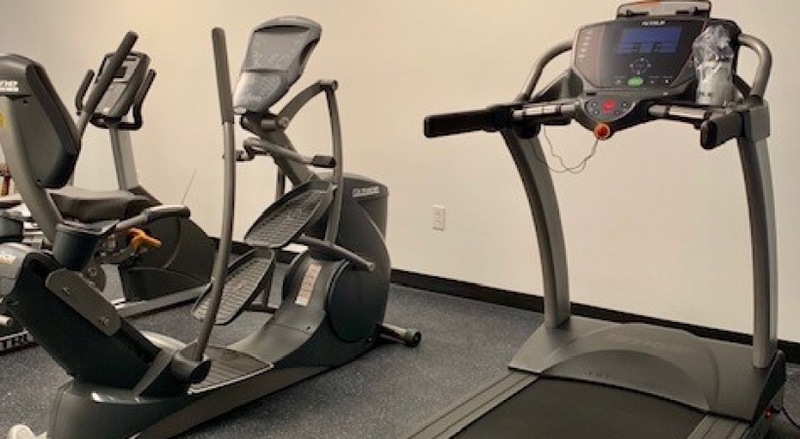 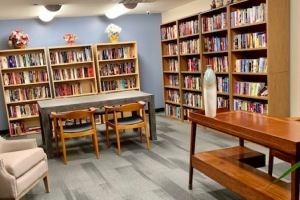 Situated on two acres, the community offers an on-site management office, a laundry facility, community room, library, a resident services program, elevators, secured entry and ample off-street parking. 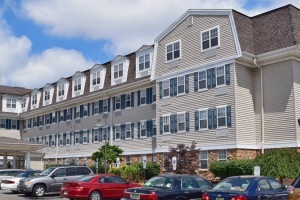 The community is convenient to major highways, public transit, and area shopping, dining and entertainment.